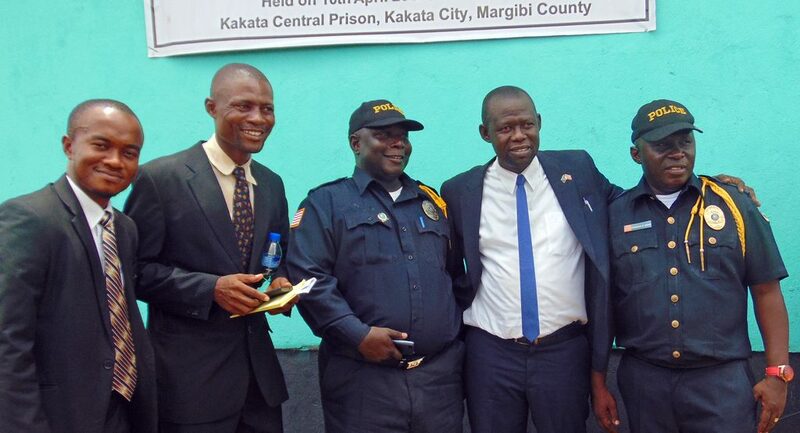 Law enforcement officers at the project launch event April 10 in Kakata Prison in Margibi County. 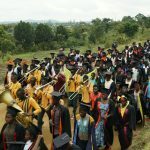 A two-year project funded by the EU promotes human rights of prisoners in Margibi, Bong, Nimba and Lofa counties in Liberia. 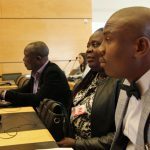 The project “Strengthening the Human Rights of Prisoners within Correctional Facilities and at Grassroots Level in Liberia” is jointly implemented by Serving Humanity for Empowerment and Development (SHED) and the Rural Human Rights Activists Program (RHRAP) in partnership with Finn Church Aid (FCA). The project addresses some of the many challenges that are still faced within the justice system in Liberia. The objective of the project is to protect detainees whose rights are at risk of being violated through illegal arrests, prolonged detention, inhuman detention practices, sexual and gender-based violence and no access to legal counselling and representation. Prisoners’ rights are promoted by strengthening the capacities of justice actors and promoting adherence to national and international standards for prisoners. “The initiative will further increase legal assistance for vulnerable detainees; strengthen dialogue, cohesion building and information sharing between stakeholders. 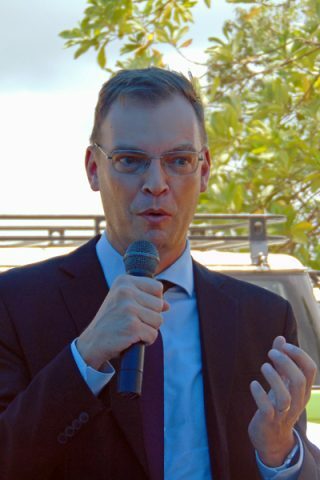 It aims to improve attitudes and practices through awareness raising and advocacy on issues regarding vulnerable detainees’ rights, both on national and international levels,” stated Dr. Hans Lambrecht, the Head of the Cooperation Section for Governance and Education at the Delegation of the European Union to Liberia, at the project launch ceremony Kakata Prison in Margibi County in mid-April. “This project will enhance the knowledge of law enforcement representatives including police, and correction officers, legal practitioners as well as enlighten community leaders to the rule of law and international human rights standards,” Dr. Hans Lambrecht emphasized. Kutaka Devine Togbah, Director of Human Rights Division from the Ministry of Justice in Liberia, stressed the need to work together to improve the human rights situation in Liberian prisons and pledged the ministry’s support and full collaboration to the successful implementation of the project. 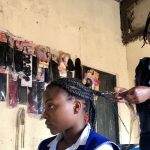 The project is continuation to a project “Providing Access to Justice and Gender Sensitive Legal Awareness at Grassroots Level in Liberia” implemented in 2017-2018 that the European Union Instrument for Democracy and Human Rights (EIDHR) also funded. “The new initiative will address some specific gaps that emerged through the previous project, such as setting up and supporting fast track systems to speed up hearings for pre-trial detainees, setting-up prison libraries and improving prison record systems”, explained the SHED Project Manager Godo E. Kolubah. SHED, formerly Finn Church Aid (FCA) Liberia, is a Liberian organization established as a national office following the departure of FCA after ten (10) years of work in Liberia. SHED is a rights-based organization working on human rights, peace building, education, water and sanitation and livelihoods programs in Liberia. RHRAP is a local human rights organizations with over 15 years of experience working on the promotion and protection of human rights and rule of law in Liberia.